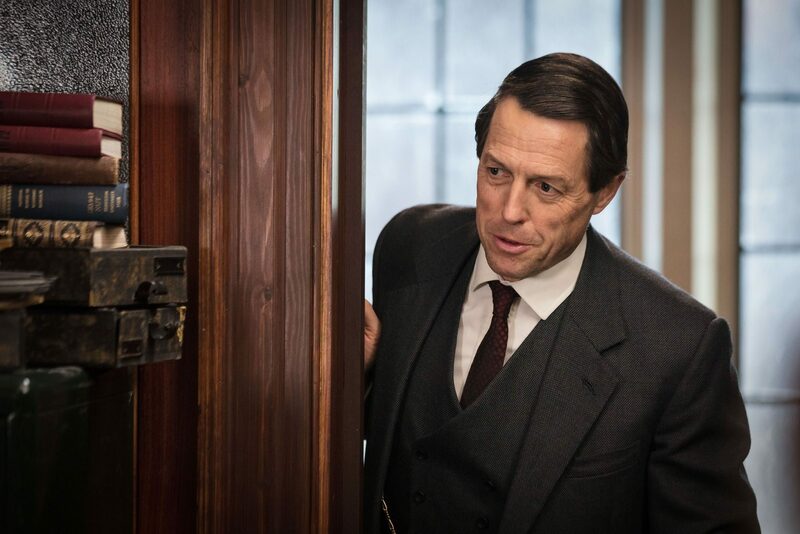 Former Doctor Who showrunner Russell T. Davies and Hugh Grant may have just teamed up for brand new period drama, A Very English Scandal but, as the oft-told story goes, Grant could have worked with Davies 13 years ago. 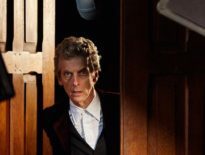 Confirming an old story, Davies told The I that the Four Weddings and a Funeral star was originally in line to star in 2005’s Doctor Who revival, with Grant rumoured as an early choice for the Time Lord before the role eventually went to Christopher Eccleston instead. “I have always wanted to work with Hugh Grant. Always. Grant may have forgotten about being offered the role, but he did respond to the story in 2007 when he was rumoured to be playing ‘an evil villain’ in Doctor Who. “I was offered the role of the Doctor a few years back and was highly flattered. The danger with those things is that it’s only when you see it on screen that you think, ‘Damn, that was good, why did I say no?’ But then, knowing me, I’d probably make a mess of it. 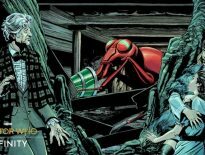 Still, we’ll always have his small piece of Who lore – he was one of the incarnations of the Doctor in 1999 Comic Relief sketch The Curse of Fatal Death, which, of course, was written by Steven Moffat. Written by Russell T. Davies, A Very English Scandal sees Grant play politician-turned-murder suspect Jeremy Thorpe, the former Liberal Party leader who was accused of conspiring to murder his alleged former lover Norman Scott, played by Ben Whishaw. A Very English Scandal airs on BBC One later this month.